You are here: Home / Londontopia Magazine / Londontopia Magazine: Issue #2 Has Been Sent to the Printer – What’s Inside? 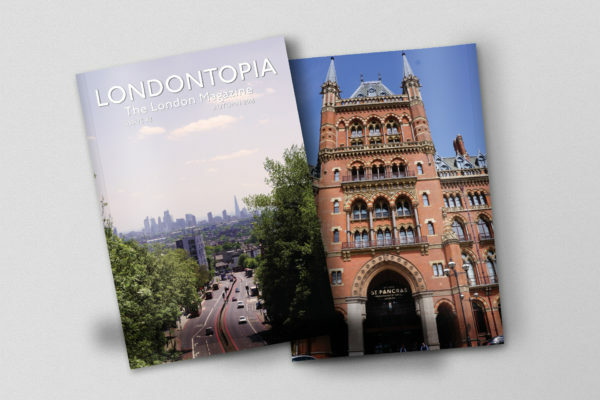 Londontopia Magazine: Issue #2 Has Been Sent to the Printer – What’s Inside? 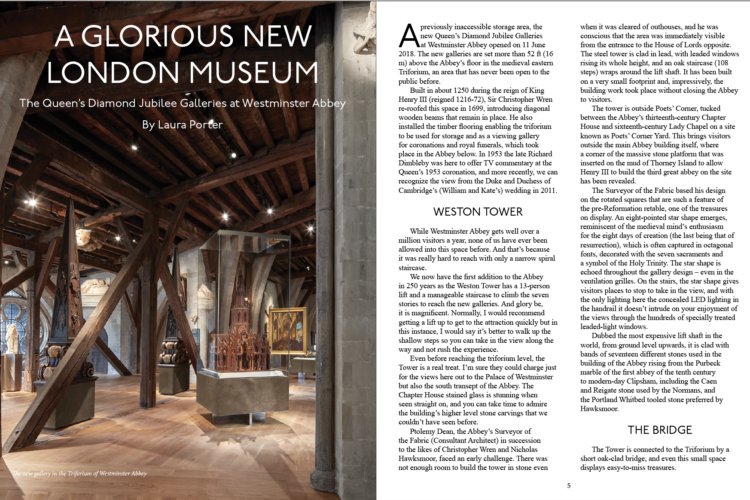 After a slight delay in our schedule, we’ve sent Londontopia Magazine Issue #2 off to the printer. We should have it back in a couple weeks and then we’ll ship it out to all our subscribers. What’s inside the second issue? 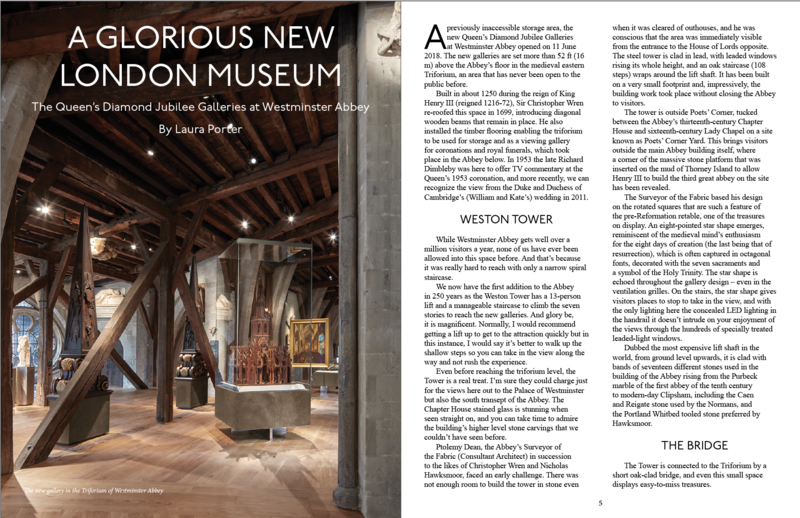 Issue #2 is 48 full-color pages, dedicated completely to London. It’s quite special and we hope you all like it. If you would like a copy, you can subscribe or reserve a single copy here. We’re getting 250 copies and about 200 have already been reserved and sold, so if you want to make sure you get it – we would urge you to place your order as soon as possible!